2018 is also the year of Hsinchu City 300 years old. 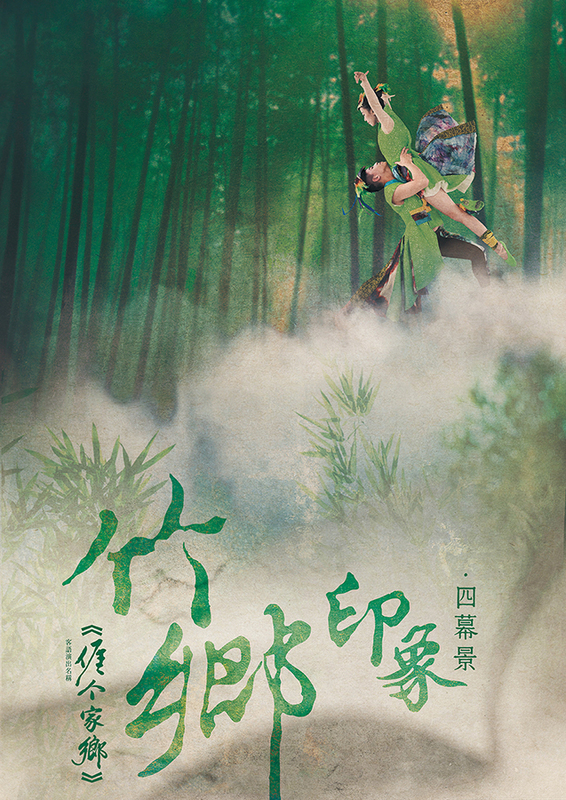 The director and producer of Lei Dance Theater, Yu-En Liu, is an artist who was born in Hsinchu City, where is a place full of cultural and historic monuments. She always wishes to produce a dance work that could deeply contains the elements of our cultural life, historical background and even the characteristics of different ethnic group. “Impression of Our Hometown” is created in four different and independent scenes. This work is about a group of people’s collaborative memories of their hometown. In order to dig the core part of our hometown, choreographers have read lots of Taiwanese, Hakka and Chinese countryside literature. Capture the unique scenery that only belongs to Taiwan, or select special tea-picking life style, and even flash back the armed confrontation history. We expect that this work could strongly resonate with hundreds and thousands of Taiwanese people, because it indeed originated from our collaborative memory and home sentiment. And we hope that we can share this emotional sentiment and affection of our hometown with more and more people outside Taiwan.